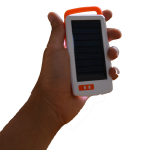 Handy light powered by Solar that lasts very long and can be used for a number of different applications. 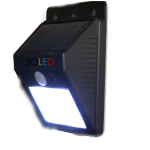 This elegantly designed solar light is built or rugged purposes and has an elegant design. 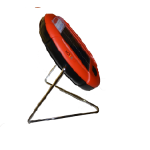 Ideal to be used as reading light, emergency torch light, outdoor light etc. Take it with you, wherever you go. 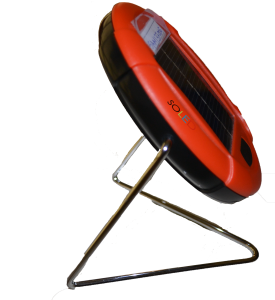 Built in Solar Panel is enough to power the light for a long time. 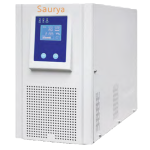 Powerful battery that keeps the light going for a long time. 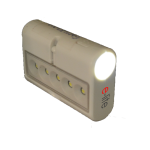 LED powered light is very bright and adjustable to different levels of brightness. Specially designed diffuser at the bottom dispenses light widely for better light. Best in-industry support team to assist you in all matters, always. Our products have a distinction of being apart from the rest thanks to the superior built quality and strict quality assurance.